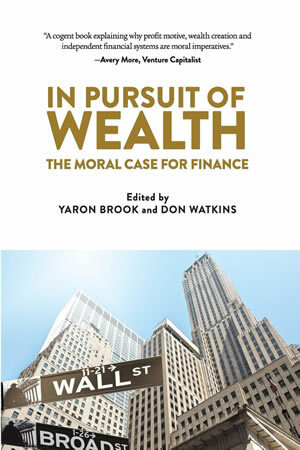 I have just finished reading recently published In pursuit of wealth: The moral case for finance, edited by Yaron Brook and Don Watkins. It is a collection of 14 new and previously published essays that provides a moral defense for finance—which plays a crucial role in in human flourishing and prosperity. Such a defense is sorely needed today, as finance is one of the most poorly understood, and therefore despised, industries today (as it has been throughout its history). Many people view financiers—hedge fund managers, bankers and even insurance industry employees—as dangerous, or at best, useless gamblers that risk our money for their own profits. Hence the derogatory label “casino economy” that is often used to describe the financial industry in my native country, Finland. Yet, as Brook and Watson explain, finance is one of the most fundamental industries without which most of the material values we benefit from, from the products of Apple and services of Uber, would not exist. For companies to develop, produce, and sell products and services that we need and want, they need capital, in the form of either debt (from banks or other lenders) or equity (from private investors or through the stock market). Without capital, there would not be many products or services. As Brook and Watkins explain, without Mike Markkula investing about $250,000 of his own wealth in Apple when Steve Jobs first started creating the company, we likely wouldn’t have any of the Apple products today. This applies equally to any entrepreneur pursuing their dream of developing a value-creating business. Likewise, pharmaceutical companies would not be able develop many of the life-saving or life-altering drugs without the billions of dollars they raise through the stock market. Without finance, there would be no bank loans or mortgages for us, which would mean postponed ownership of vehicles, homes or other large purchases, nor insurance to reduce the risks we face. The essential moral case for finance that Brook and Watkins present is that finance is good by the standard of human flourishing. It enables us to obtain material values that make our lives safer, healthier, longer, more enjoyable. Finance also allows us to accumulate wealth through saving and investment that makes us more prosperous and enables us to live in more comfort. Finance makes all this possible because financiers are productive. They don’t just “move papers around” or gamble with our money: they allocate capital to its most productive uses where it earns the best possible return and therefore creates the most wealth. 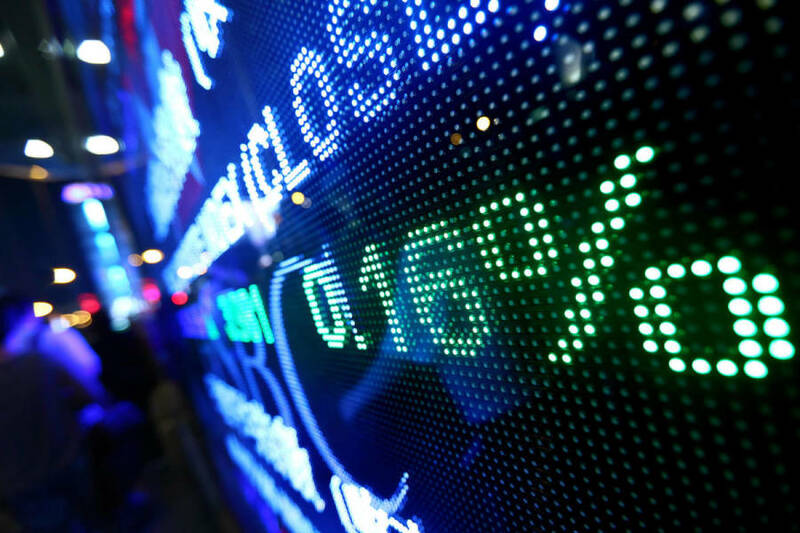 In their title essay, Brook and Watkins explain the production-boosting and consumption-increasing functions of finance, as well as its role is managing financial risk (through insurance, credit, diversification, and derivatives). They also make clear the benefits of private equity, hedge funds, and investment banks, while busting the myths that finance creates instability in the markets and win-lose transactions (where presumably only the financiers would win). In the first section there is also an excellent analysis by Don Watkins on the history of the destructive influence of government interference in the financial industry, ‘Finance isn’t free and never really was.’ Yaron Brook’s description of the history of money lending is equally illuminating.